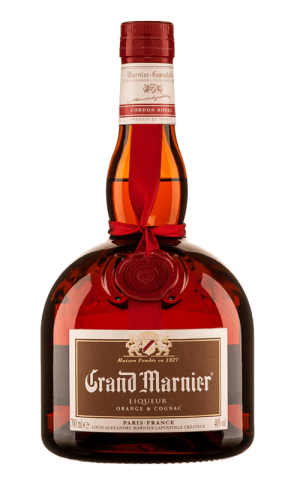 Grand Marnier is an exceptional blend of fine cognac and exotic bitter orange liqueur, created by Louis-Alexandre Marnier Lapostolle. Over six generations of art and craft are carefully guarded by the expertise of our Master Blender. The refined nobility of cognac, sourced from the finest crus of Cognac, France, gives our liquid its distinctive flavor. The intriguing essence of green Citrus Bigaradia oranges imparts unique bitter flavor and alluring aromas. 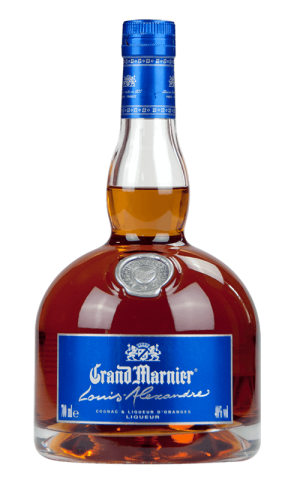 Check Grand Marnier website for the latest & greatest in liquor. 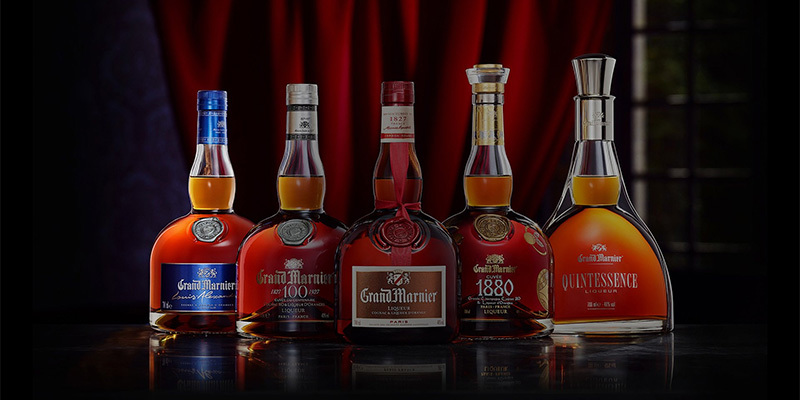 Visit Grand Marnier YouTube channel and check out the latest videos. 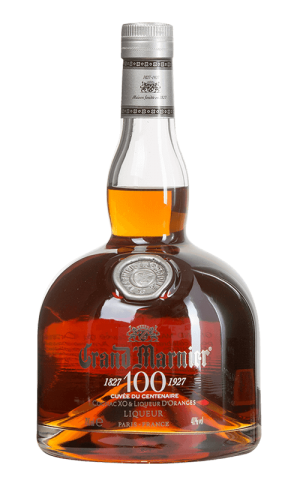 Visit official Grand Marnier Facebook page for awesome deals & new arrivals.